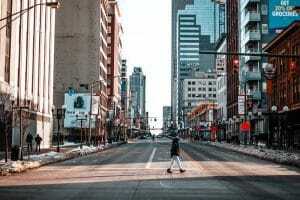 Our friends at Pray for Columbus in Columbus, Ohio lead some of the most innovative and effective city movement initiatives we have come across. Every initiative is birthed through prayer. Learn about their school partnership initiative below and explore their interactive map of school partnerships that is regularly updated with requests directly from school officials. 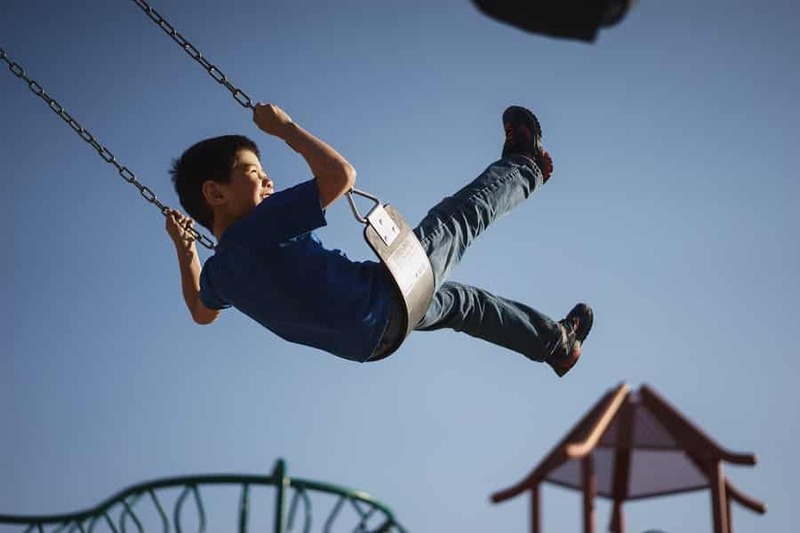 As of this week, all of the school districts are back in session across central Ohio and I thought it might be a good time to share with you how God has been at work to encourage church – school partnerships in our city through For Columbus Kids. For the past five years, the church of Columbus has been coming together in September to pray for the city. This gathering is planned each year by representatives from dozens of local church fellowships. A couple of years ago, the planning team agreed that we should use this opportunity to encourage churches to find ways to partner with schools. That idea, birthed in prayer, led to the development of a new prayer and partnership initiative called For Columbus Kids. 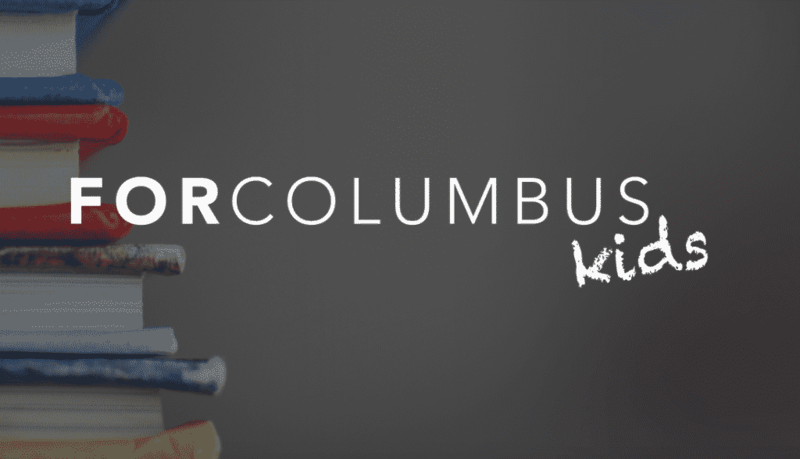 For Columbus Kids is a communication and prayer platform to facilitate meaningful partnerships. The website offers a few simple tools to help interested churches take steps toward partnering with a school. There is an inspirational video, an informative map and suggestions on next steps to take. In partnership with Columbus City Schools, we have been able to identify all of the Columbus City Schools who want church partners. The website offers a map of Columbus public schools and indicates those that do not have church partners with color-coded flags. When you click on a flag, you will find the contact information for the school and a list of specific partnership opportunities. The website also provides contact information for people who are able to assist local churches think through the specific ways they might be able to partner and facilitate an introduction to the school principal. In addition to the information available at the website, we continue to lift up these partnerships in prayer through dedicated monthly prayer calls. We also highlight the existing partnerships and the need for new ones by region in our Pray 40 For Columbus citywide devotional and most recently, in our monthly prayer guide which is delivered to more than 1500 intercessors in the region. This effort began in prayer and is sustained in prayer. We praise God for the increase in partnerships from 35% to 55% in the first year. That number has increased to 63% this year! We prayerfully anticipate the day when every school has a church partner in every school district throughout central Ohio! Next weekend, we will gather again for our citywide concert of prayer to praise the Lord for His faithfulness and to pray His promises back to Him over the church and the city. You can check out the promo video here. I’ll write about that next time. Krista Sisterhen helps lead The Catalyst Project and Pray for Columbus. She is part of a growing circle of friends seeking to accelerate a gospel movement in central Ohio. How putting the school in the driver’s seat creates change-making partnerships that last. Serve West Dallas’ newest initiative meets needs in the healthcare system and provides pathways out of poverty. This simple and delicious idea is connecting neighbors in meaningful ways. Check out this article I found at City Gospel Movement's website https://citygospelmovements.org/resource/facilitate-more-school-partnerships/. This communication and prayer platform facilitates meaningful partnerships to support kids in Columbus, Ohio.